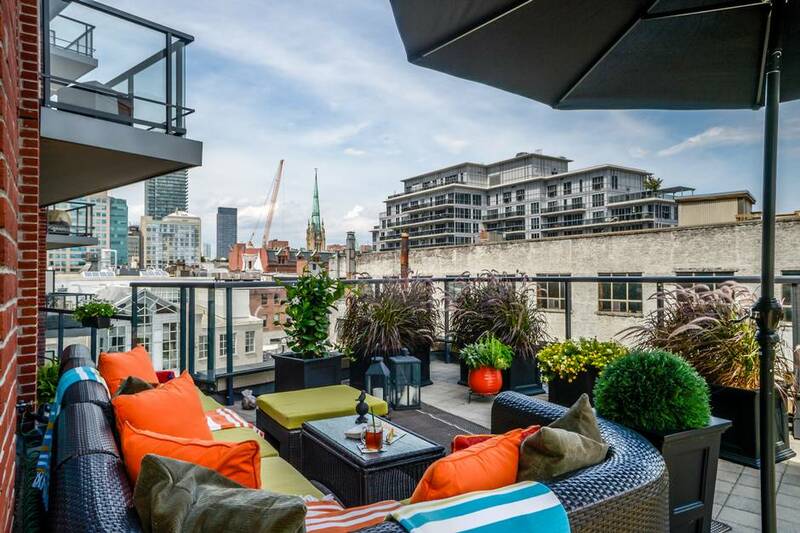 When Reza Afshar listed a four-bedroom luxury condo for sale in Toronto with an asking price of $2.65-million, he wasn’t expecting a spirited bidding war. But 21 days after the unit hit the market, three buyers were competing for it. 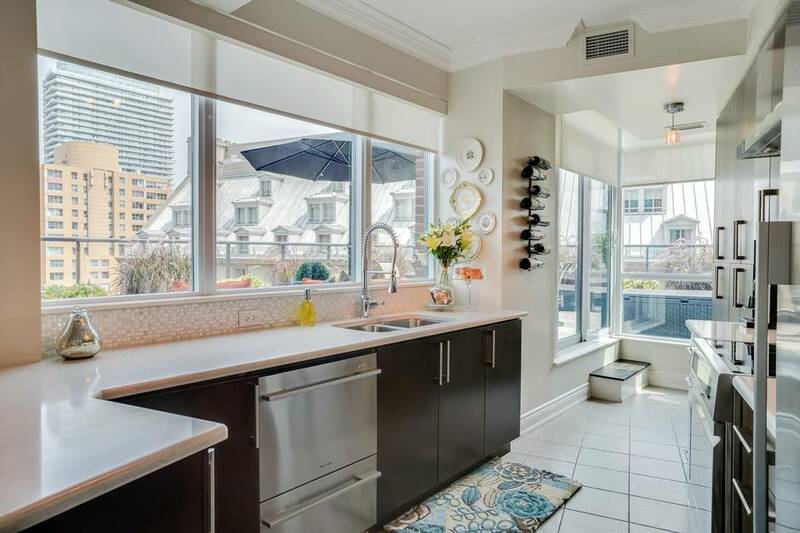 The suite in the Thompson Residences at 55 Stewart St. sold for $110,000 above asking, or $2.76-million. “Everybody was sitting on the fence,” says Mr. Afshar of the three weeks that the condo remained on the market. As soon as he knew one offer was coming in, he gave the heads-up to other agents who had taken their clients through. That galvanized the fence sitters. Mr. Afshar says the unit is rare for its spaciousness but the competition is not completely out of the ordinary. The previous week, he sold three condo units and two of them drew multiple offers. In those cases, the units were in the less rarified $500,000 to $600,000 price range but they were downtown in popular locations, such as the St. Lawrence Market area and King West. Young professionals are interested in the downtown nightlife and shopping, he says. They may be within walking distance of their jobs. They’re choosing to spend their money there instead of on a house. The sellers of the unit at 55 Stewart had previously owned a house in Rosedale, he says. They sold the house and moved to the King West area with their three children. At first they rented to make sure that they liked the change. Once they decided they did, they bought the unit they were renting and the one next door as well. They hired architect Anthony Provenzano to combine the two and turn the second unit into a massive master suite. The buyers of the unit could easily afford a house in Toronto for the money they spent to acquire the condo, Mr. Afshar points out. He says many of the people who looked at the unit have children who live at home part-time – when they come home from university, for example. These are often the parents looking for a four-bedroom condo. 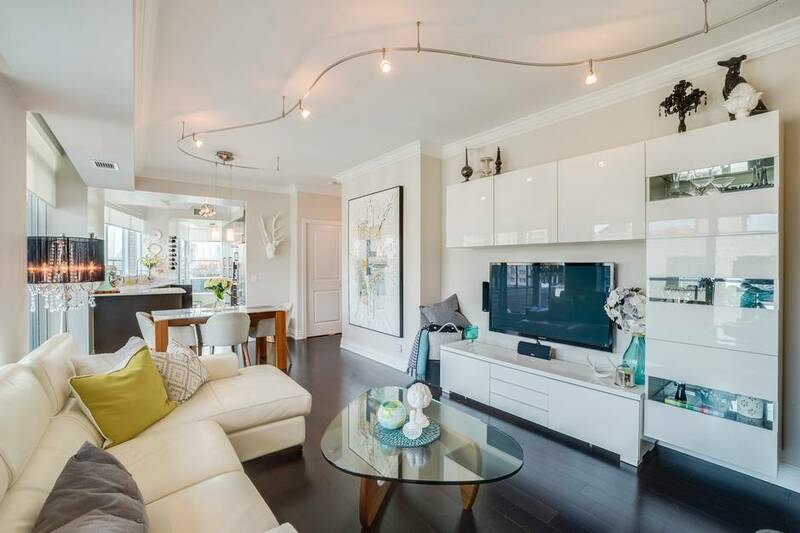 Erica Smith and Lorena Magallanes of Stomp Realty Inc. recently saw the fervour in the condo market when they listed a unit for sale with an asking price of $1.079-million at 38 the Esplanade. Almost immediately they received an offer, even though the buyer and her agent hadn’t seen the property yet. It turns out the potential buyer already owns a unit in the second tower of the same project and she was hoping for a larger space. But she was out of town for a wedding when the Condo Chicks, as Ms. Smith and Ms. Magallanes call themselves, listed the property. The client’s agent sent her a copy of the online listing and the two decided that she should put in an offer right away. The unit, with 1,100 square feet of living space and an 800-square-foot outdoor terrace, was exactly what she was waiting for. Ms. Smith and Ms. Magallanes were in a quandary: They hadn’t set an offer date because they weren’t expecting multiple offers. Meanwhile, the owners had decided to head to their cottage for a few days while showings were taking place. The offer that arrived on the table had conditions attached and the agents did not feel the amount was too good to refuse. They decided to set aside Sunday morning as the time to review offers and recommended that the agent see the property in person in the meantime and return with the best bid he could. He did exactly that and returned on Sunday with a firm offer from his client of $1.2-million that beat out the other six bidders at the table. Ms. Magallanes says it’s not unusual for overseas buyers to invest in a unit they haven’t seen, but it’s almost unheard of for a Toronto resident who plans to live in the unit to do so. But online listings have become so sophisticated that the agents were able to provide floor plans and a virtual walk-through. Fortunately, they say, when the buyer returned to see the unit, she had no regrets.